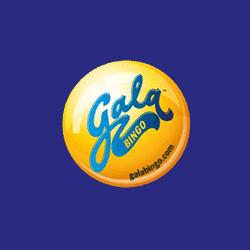 Gala Bingo was created to please all players from the UK. Create an account and you’ll receive 20 No Deposit Spins as a token of appreciation for becoming a member. 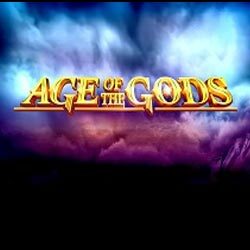 These rounds work beautifully on Age of the Gods slots. No wagering applies and be aware that each spin is valued at 0,2GBP. The maximum you can cash-out will be limited to £100. Start your adventure on the right track and prepare to win!